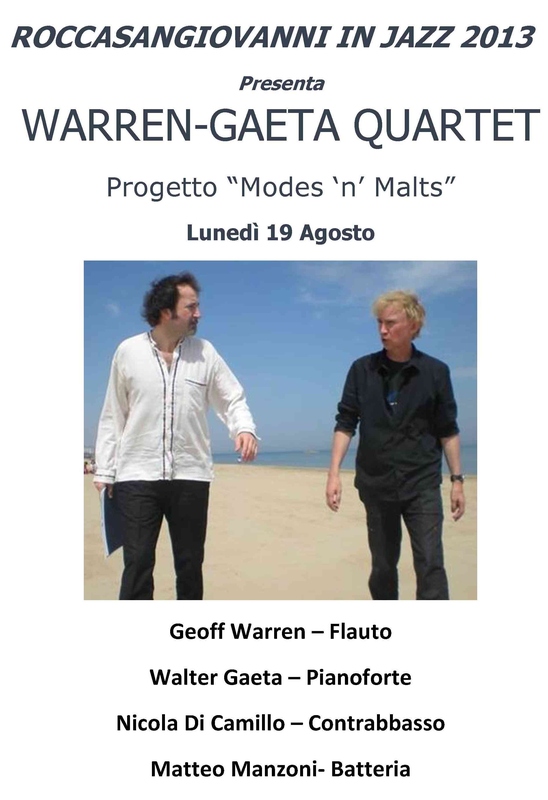 The premiere of the Modes ‘n’ Malts Project from the Warren-Gaeta Quartet will be at the Parco de Riseis, Pescara, Tuesday July 31st. 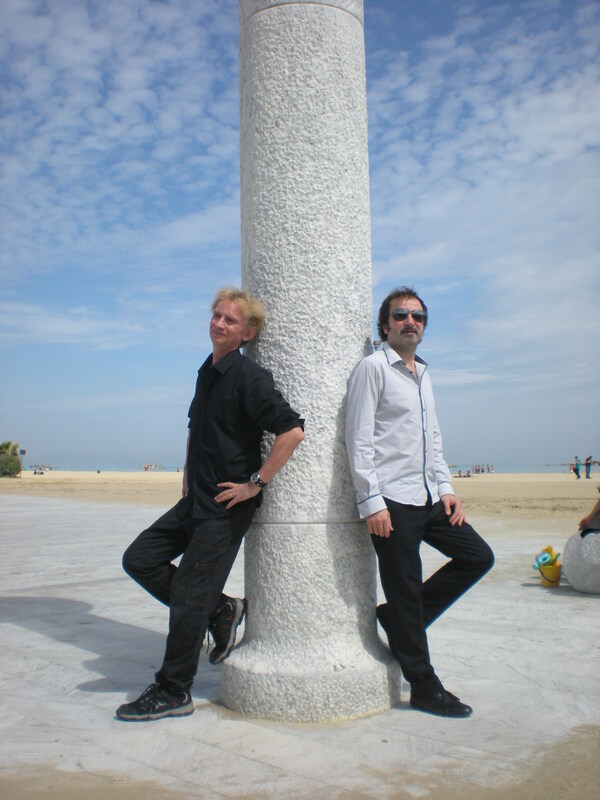 From the “Modes ‘n’ Malts Project. 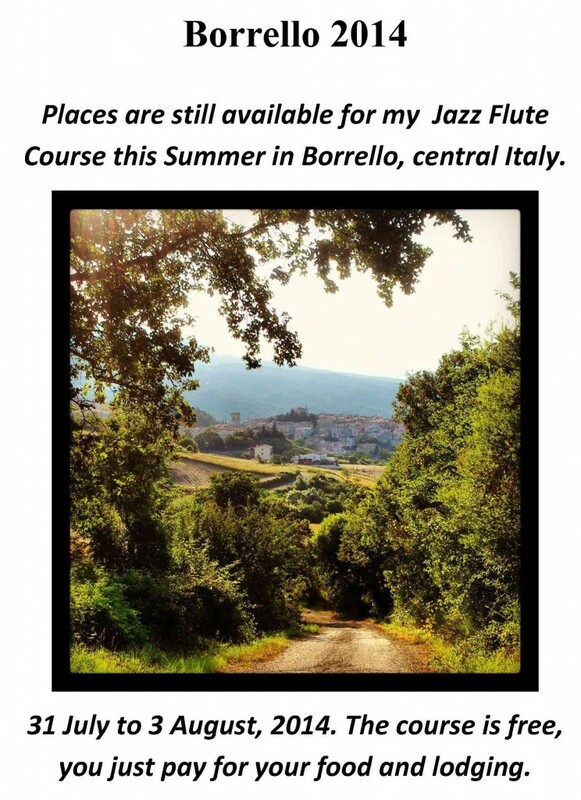 Geoff Warren – flute, Walter Gaeta – piano, Nicola Di Camillo – bass, Matteo Manzoni – drums.